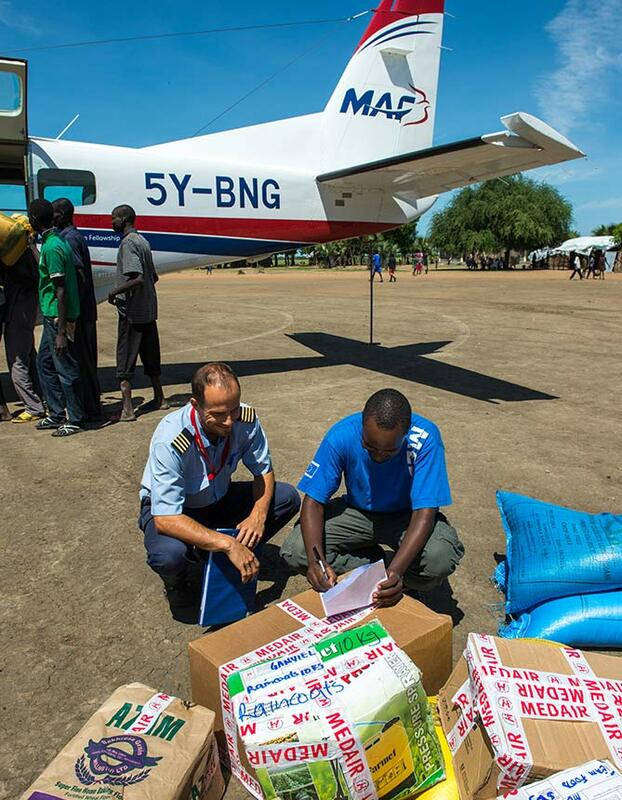 International emergency relief and recovery organization Medair and Mission Aviation Fellowship (MAF) have signed a formal agreement to continue working closely together during emergency responses and ongoing humanitarian operations. When Super Typhoon Mangkhut, locally known as Ompong, hit the northeast coast of the Philippines on September 15th, Medair and MAF rapidly mobilized their emergency response teams. The MAF team conducted aerial surveys of the affected areas and reported to Medair on the needs of coastal and remote communities that seemed to be among the most severely hit, and where no one else was helping. The people who lived there were extremely isolated and relief could only get to them by air or boat. MAF organized essential helicopter flights within days of the disaster to enable Medair to deliver food and shelter supplies to more than 500 families. 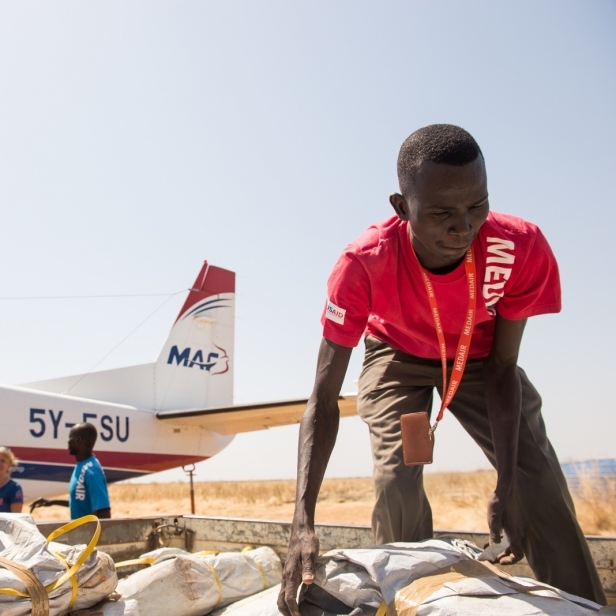 For almost thirty years, Medair and MAF have worked together in multiple emergency and crisis situations in countries such as Haiti, the Democratic Republic of the Congo, South Sudan, and Nepal. 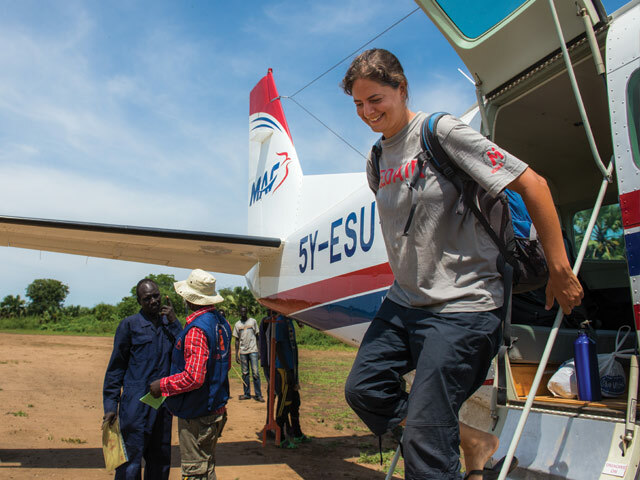 In South Sudan, a country with only 300 kilometres of paved roads and a seven-month rainy season that turns dirt roads into muddy rivers, MAF flies almost weekly to Medair’s project sites. These flights transport Medair personnel and cargo, ranging from emergency nutrition supplies, medicines, water filters, and bikes for community outreach workers to team office and food supplies. “We are grateful to play a role in the life-saving mission of Medair. They are a true partner in reaching the isolated and hurting people of the world,” says Dave Fyock, MAF International’s CEO.